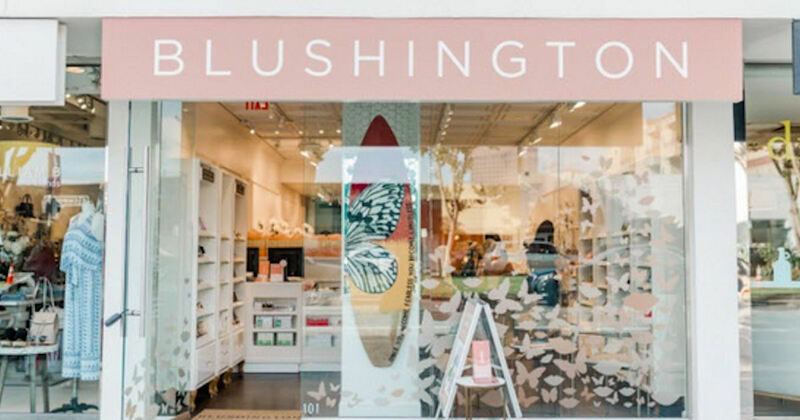 Get a free make-up application at Blushington! By appointment only. First-come, first-serve. Limited availability. Choose a full face makeup application + use code: PLL at checkout. Valid at all locations on March 20th from 4-7pm.